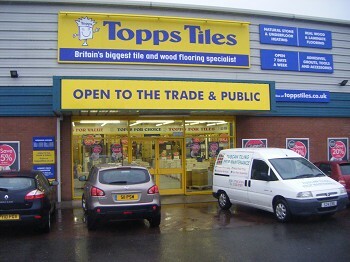 As the UK’s largest tile specialist, Topps Tiles offers a massive range of tiles to buy online. 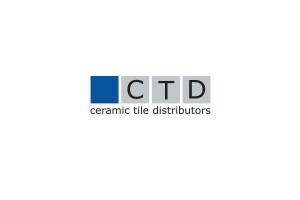 Alongside great choice in wall tiles and floor tiles, we give you great prices and service, so take your time and browse to find the right tiles for your space. We sell popular choices like mosaic tiles, prestige stone, ceramic and porcelain as well as tiles you simply won’t find elsewhere, so we are confident that wherever you are planning on fixing them, we’ve got your needs covered. 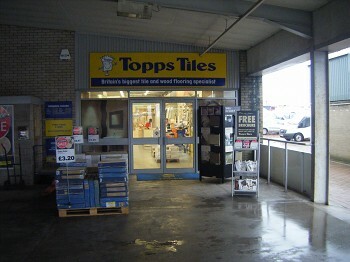 Home Delivery Available, Free parking, Sample Service, Outstanding service, Open bank holidays, Open to the trade.